While the rest of us in the United States celebrate January 1st as the first day of the new year, an island in the middle of the Caribbean that has captured my heart celebrated their 214th Independence Day this past Monday. This is significant because HaitI is the only country that was established from a successful slave revolt. 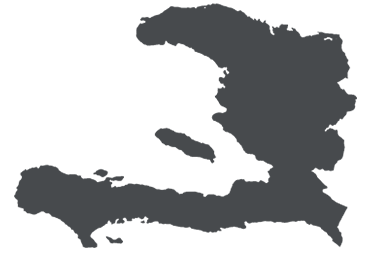 Haiti was originally a French colony. On January 1, 1804, the first Declaration of Independence was presented and the nation of Haiti was officially formed. To celebrate that momentous occasion, Haitians eat a dish called soup joumou. This soup was considered a “French only soup “ meaning that the African slaves were not allowed to eat this special soup. So when Haiti gained its independence, now all the people of Haiti could eat this soup. I tried to re-create the soup on January 1 to celebrate with our Haitian brothers and sisters and to teach my boys about the significance that January 1st is, to the Haitian people. It did not turn out like the excellent soup Madanm LaLa made for April and I while we are visiting our future home, but it tasted good so I will roll with it for now.